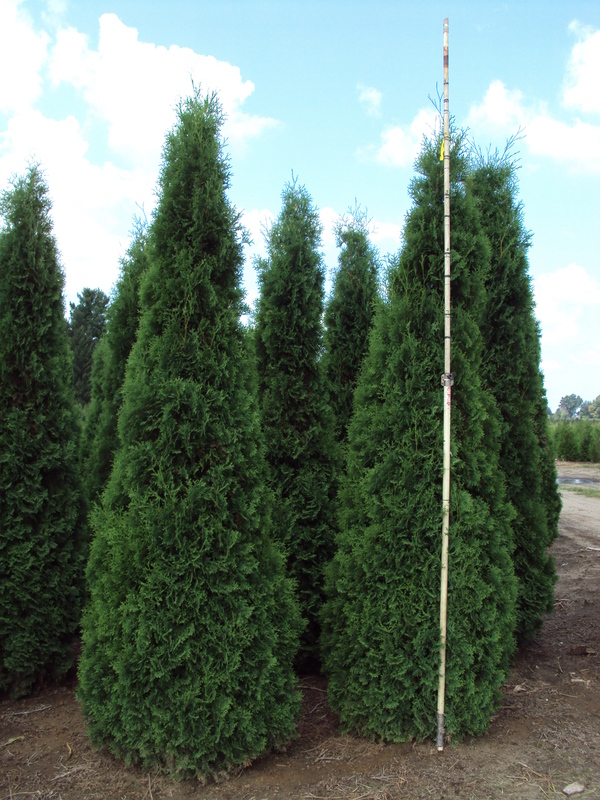 Pyramid cedars have a compact, narrow growth habit and often gets used as an accent plant for screening. 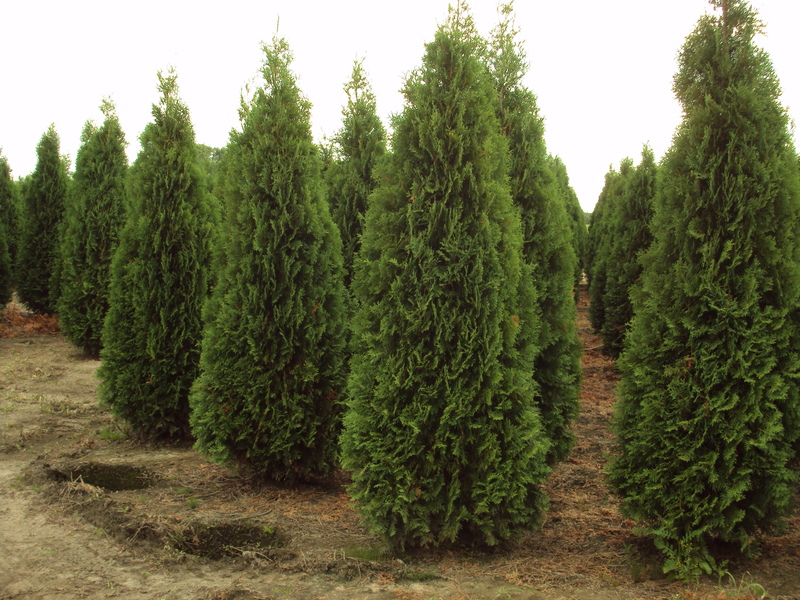 The pyramid cedar is a hardy, adaptable tree that is fairly low maintenance. 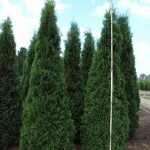 It’s best in full sun to partial shade, and is somewhat tolerant to urban pollution. 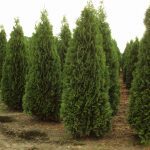 Pyramid Cedars can be expected to live 30 years+.